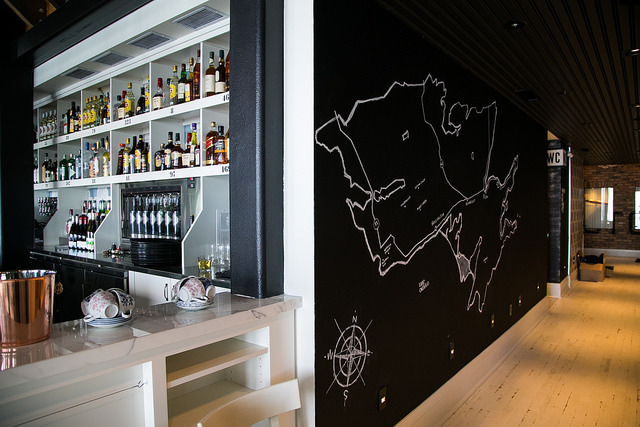 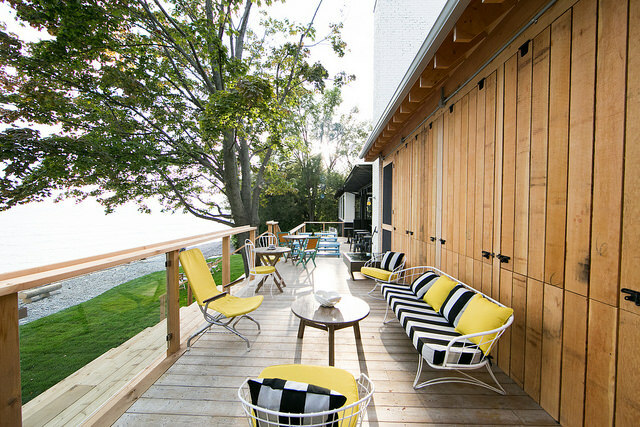 The Drake Devonshire Inn is located in the pastoral Prince Edward County town of Wellington, Ontario. 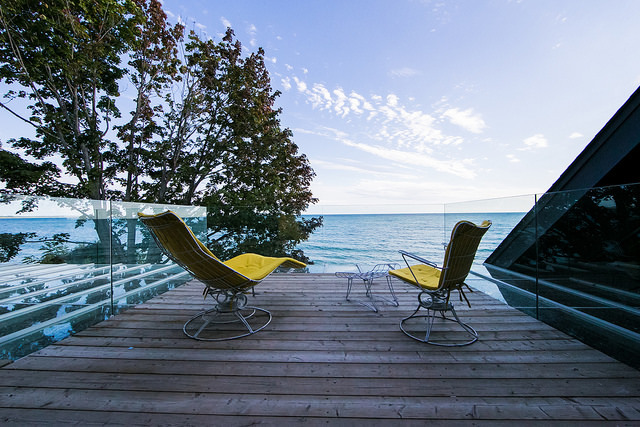 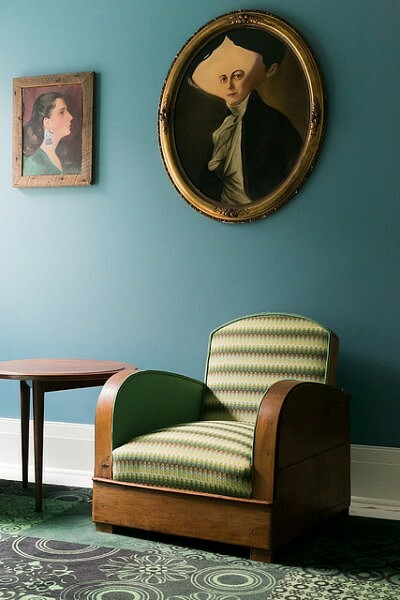 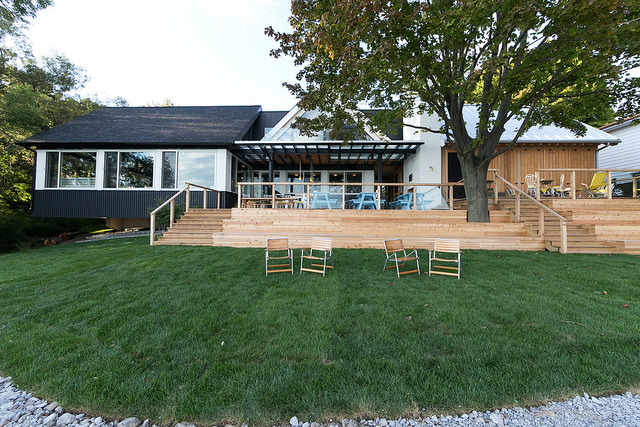 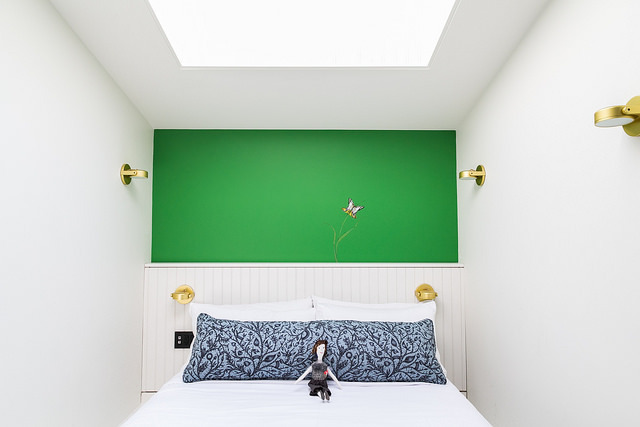 ERA was engaged as architect on record, collaborating with the Drake Hotel and interior designer John Tong of +tongtong inc. to refurbish the century-old Devonshire Inn, integrate it into the landscape, and incorporate striking views of Lake Ontario. 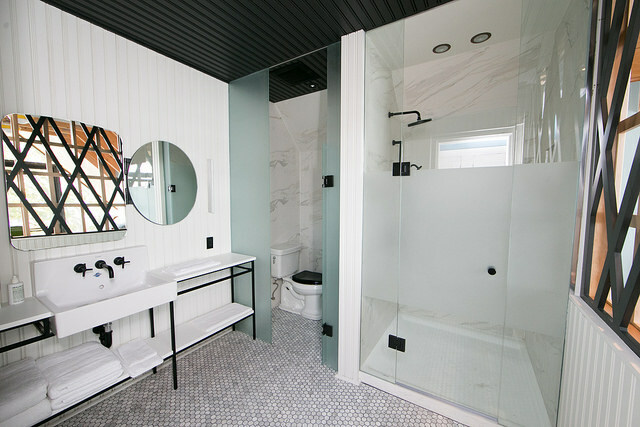 The contemporary and modern design includes bold colours, textures, patterns, and an eccentric vibe that flatters the rural and picturesque scenery of dairy farms, wineries, sand dunes, and beaches. 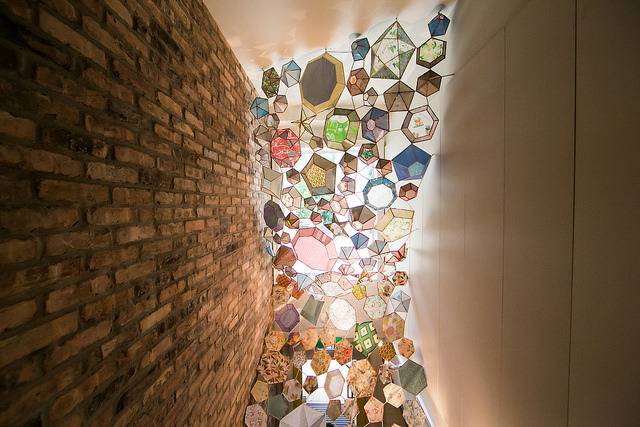 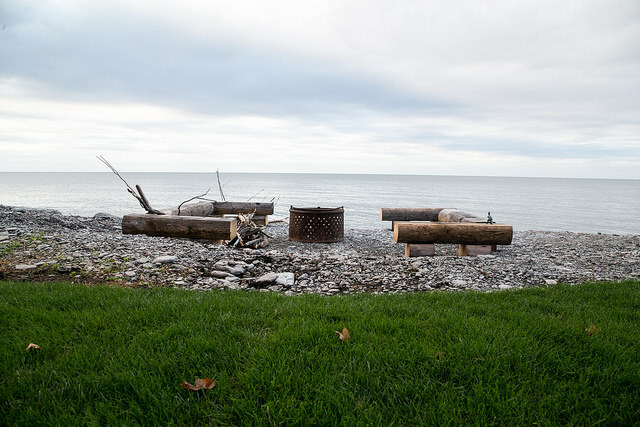 A plethora of Canadian art, including paintings and installations, incorporates and integrates a sense of community and culture to the inn. 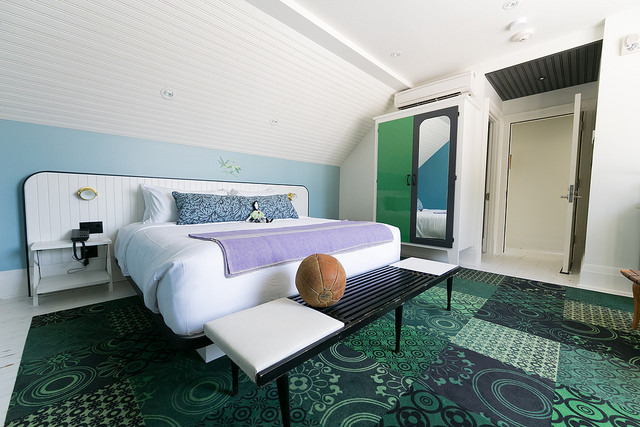 A designed multi-use glass box provides an ultra-modern setting for a game of ping-pong! 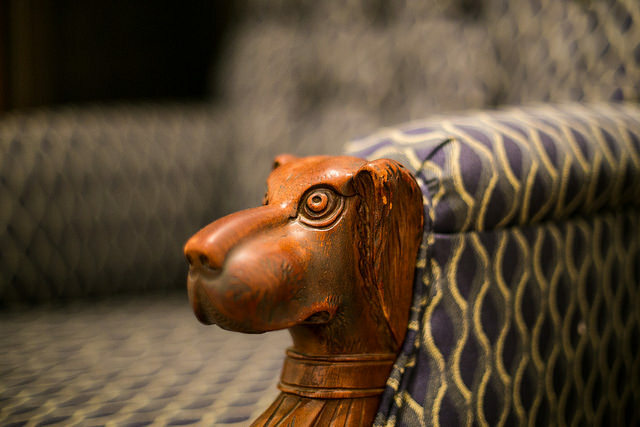 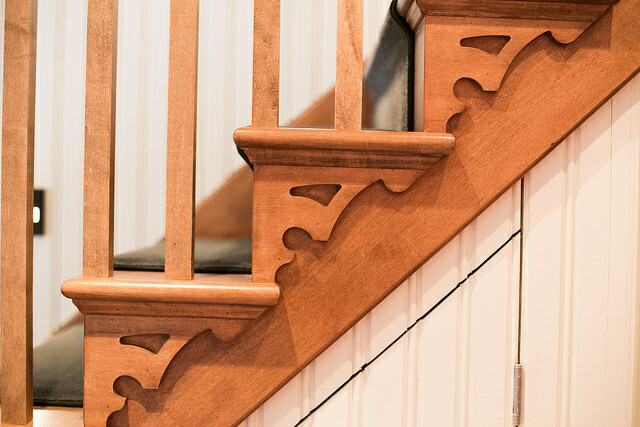 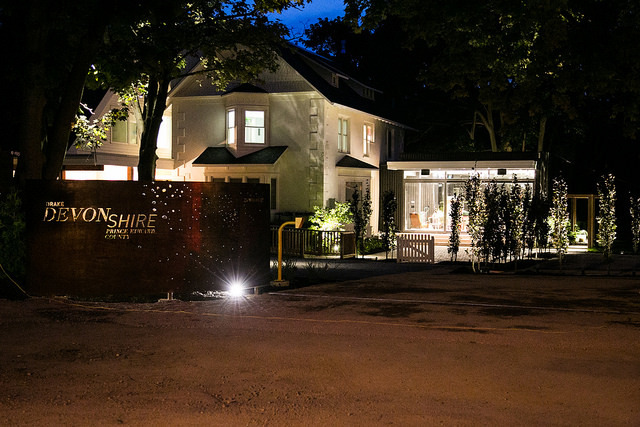 We encourage you to take a trip to Prince Edward County and visit the Drake Devonshire Inn. 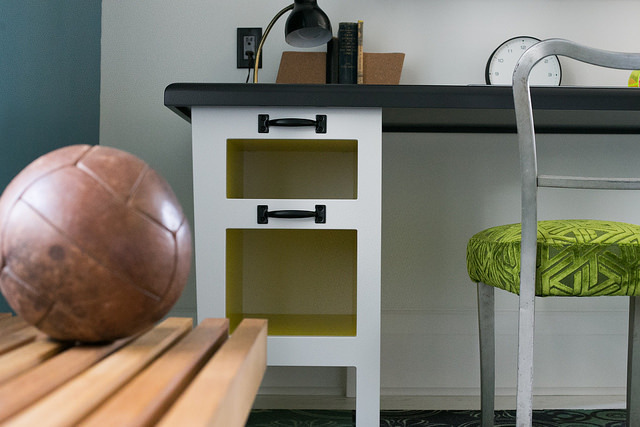 Lassing & Dibben Consulting Eng. 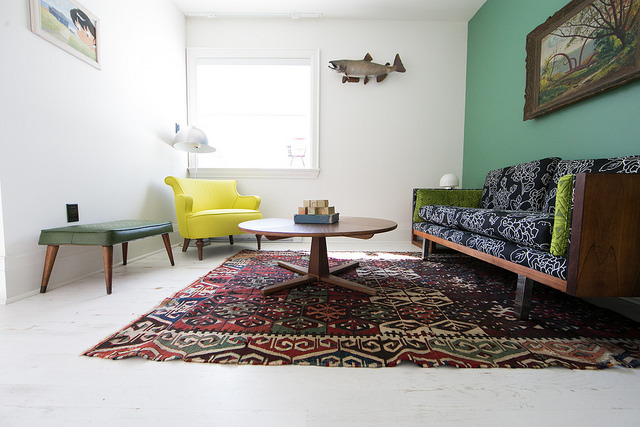 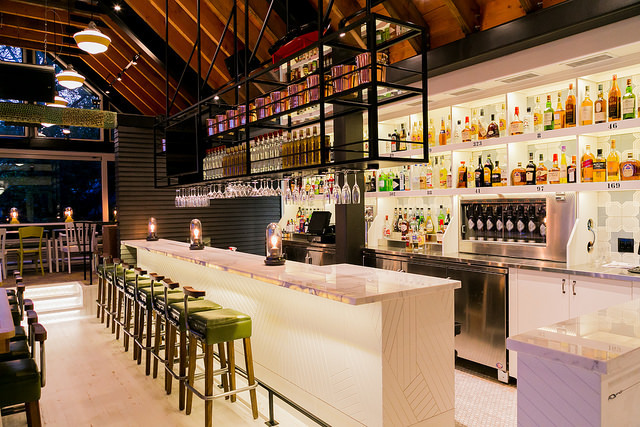 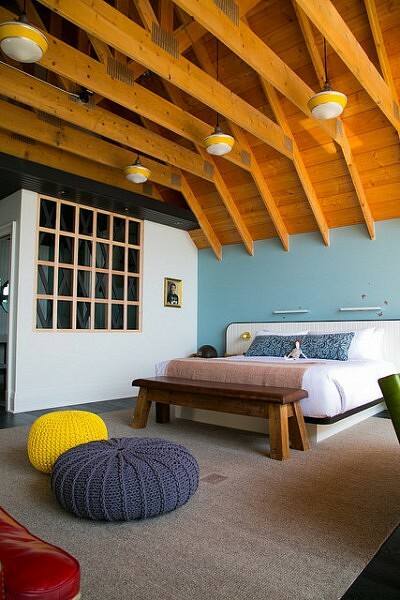 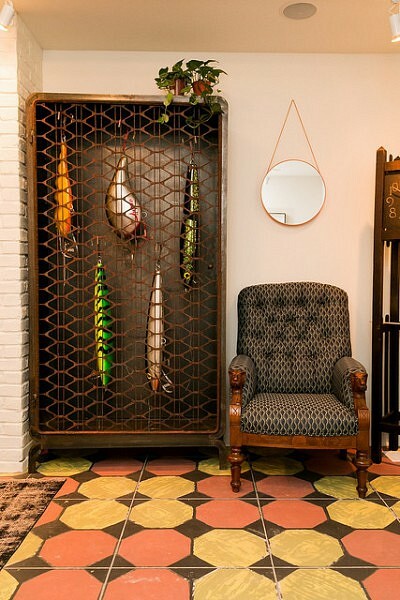 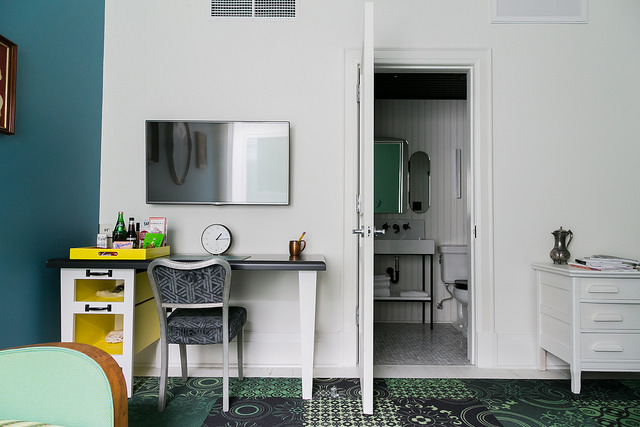 Globe & Mail: "A hip country outpost"
Dwell, "Modern Boutique Hotel in a 19th-Century Foundry"